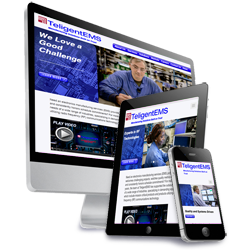 Design Components: Using their logo and photographs of their staff and manufacturing facility we created a new design and then converted it to a Cascading Style Sheet with divs and made it fully responsive for cell phones and tablets. The site redesign also included a comprehensive review and rewrite of their existing content to ensure their message was fresh and up-to-date, which was done by their consultant Susan Mucha of Powell-Mucha Consulting. 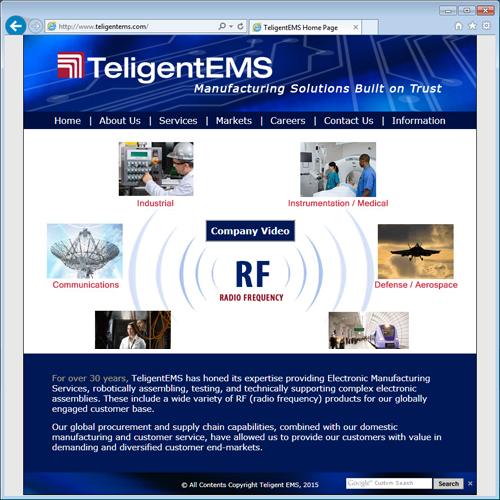 Responsive - Mobile Friendly: The site is fully responsive for PCs, tablets and cell phones.